Relocating - Need to Sell Your Jacksonville House? Relocating? Need to Sell Your Jacksonville House? So, you found yourself relocating and aren’t sure what to do with your current house? It’s an unnecessary stress of many, especially military families in Jacksonville as well as other areas nearby. But don’t worry - we have a solution. 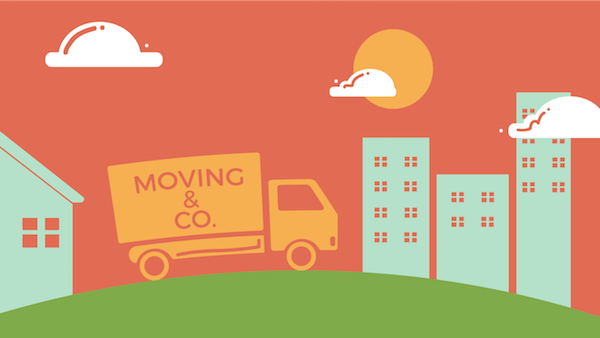 We are giving you options on what you can do if you’re relocating and presenting pros and cons for all your choices. Don’t worry - relocating has never been easier! Selling your house to a realtor is an excellent option for those who don’t want to or don’t have the experience in house-selling. You get to choose how much you wish to be involved in the process, however, there are some pros and cons you have to consider if you wish to sell your house after relocating. PayCash4Houses.net gives you a cash offer within one day and you can close it whenever you want. Your house can be sold in a week! If you need to sell your Jacksonville area house fast and would like to get a no-obligation cash offer, call us now at 904-531-3113. Whether you decide to sell your house to us or not, we would like to help answer questions you might have about the process. Prepare a ‘renting’ fund - make sure you are always able to afford any necessary repairs. Don't wait! For the fastest service, you can also reach me at 904-531-3113. Sell your Jacksonville house today and start planning the rest of your relocation tomorrow! Lucky for you, we buy houses in Jacksonville. We work fast to get you a no-obligation cash offer for you house within 24 hours. Give us a call at 904-531-3113 or fill out the form below to get started. We look forward to talking with you.